FIND YOUR OWN PATH, START FROM THE GROUND UP, BRANCH OUT, MAKE ROOM FOR NEW GROWTH ON THIS 5+ ACRE WOODED PARADISE! 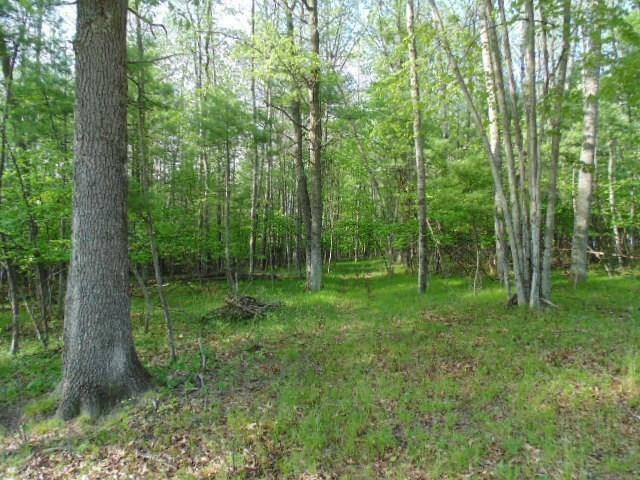 Build your dream home, weekend getaway, or retirement retreat on this heavily wooded parcel. 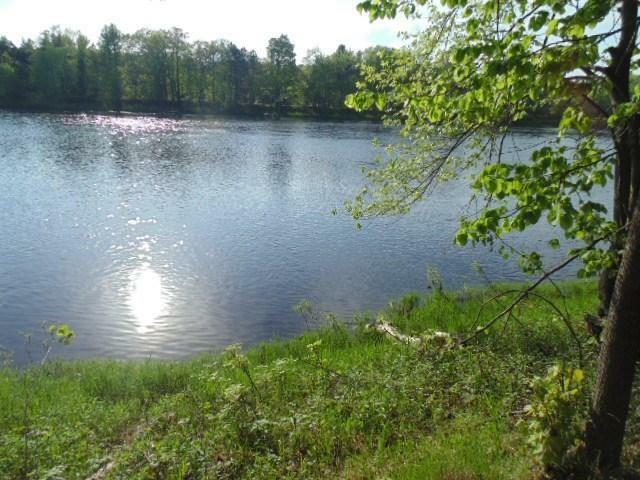 Gently sloping common area with deeded access to the Menominee River. Frontage on River Drive (paved) and on Woodhaven Drive (gravel). Underground electric and natural gas available. Endless opportunities to hike, hunt, fish, kayak... 5+ Acres consists of both lots 8 & 9. Can be purchased together or separately; Lot 8 for $25,000 or Lot 9 for $22,000.